Read on and bring Jeremy Storyteller’s dizzying adventures on the bridge between the realm of what is lying ‘on the other side’ and the reality of the living, to your world. 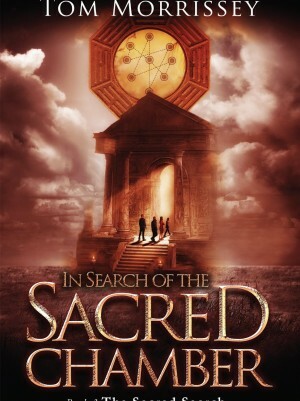 The Sacred Search series is thought provoking, scary and maybe even possible. It is fact based fiction which challenges you to determine which is which. 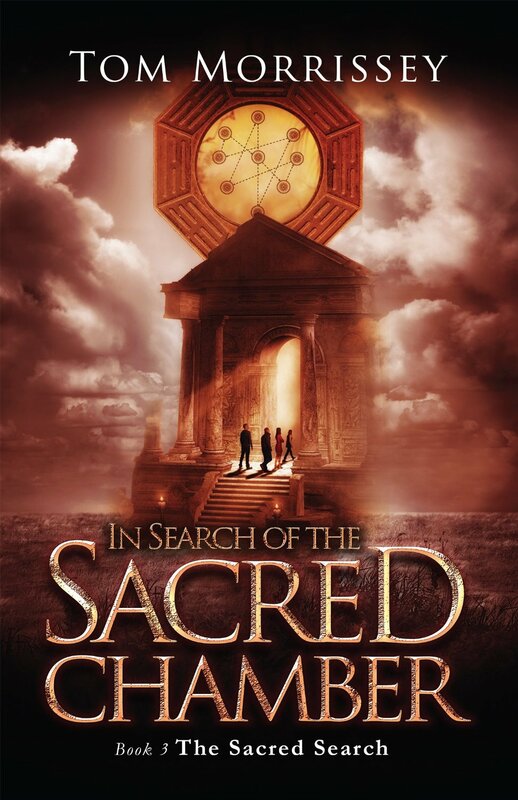 Do you enjoy heart pounding tales of what does lay ahead of us all, one day? If you do, then this is a book well worth reading.